The Norbec Team expands to the United States! 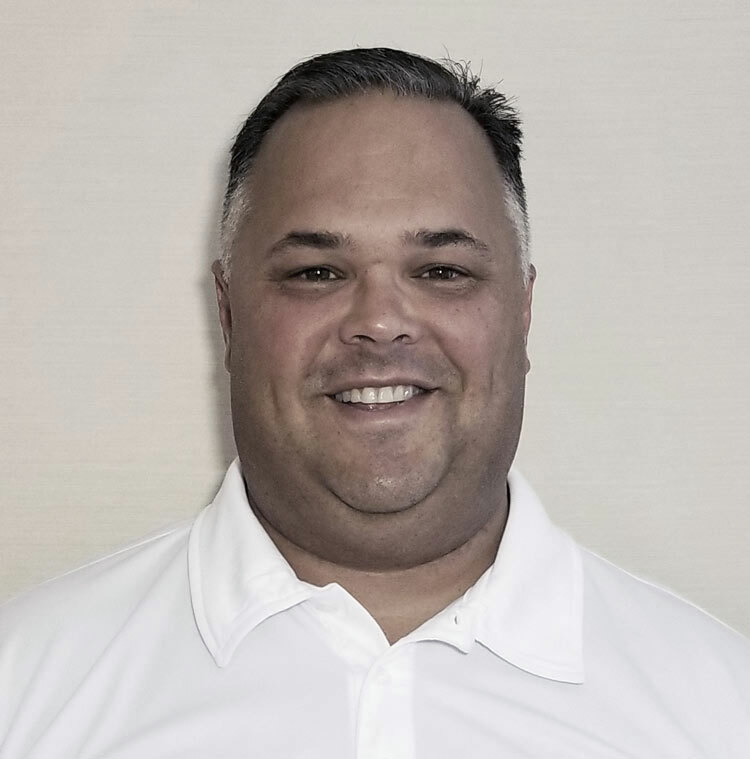 NEW REGIONAL SALES EXECUTIVE FOR THE NEW ENGLAND REGION. Norbec is proud to welcome Jonathan D. Singleton as our first Regional Sales Executive in the United States taking over the New England region. Jonathan will be taking care of the building envelopes and the Industrial market. Welcome to the team Jonathan.